The secrets to anti-aging have finally been relieved by the stars themselves. 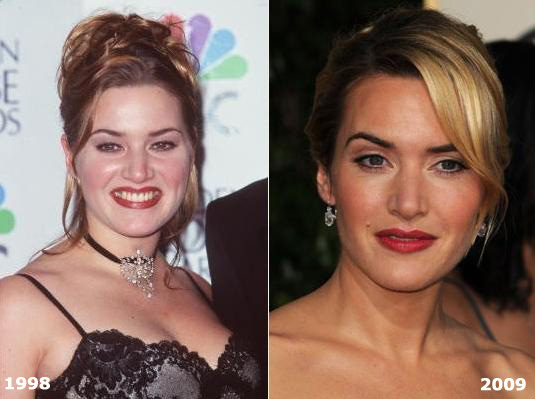 Here are the top ten stars that have aged gracefully with time. Take a look at there beauty secrets. 10. 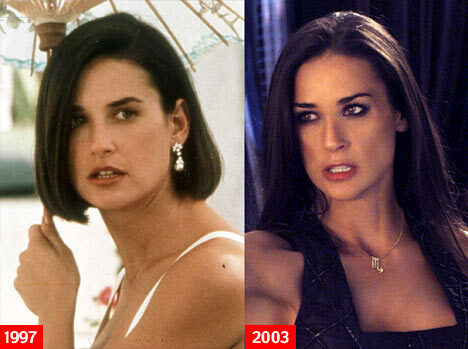 Demi Moore: Age? 49. Her secret to looking young? Hitting the gym on a regular basis. Demi keeps a great exercise routine and makes it a priority to stay fit. 9. Nancy Ajram: Age? 30. Her secret to looking young? Using a face mask. Nancy keeps her skin looking great by having hydrating facials on a regular basis. 8. Vanessa Williams: Age? 49. Her secret to looking young? Botox & Pilates. Vanessa had admitted to using botox to maintain her looks and huge believer in Pilates. 7. Kareena Kapoor: Age? 31. Her secret to looking young? 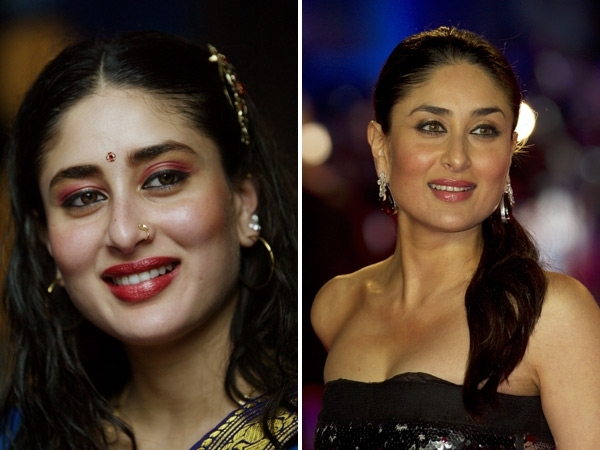 Going Vegan: Kareena maintains a vegan diet and credits it to keeping her fit and healthy. She also drinks plenty of water to keep her skin refreshed. 6. 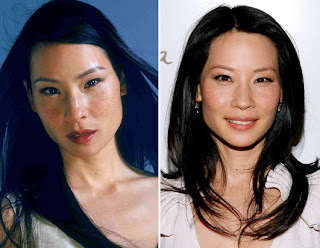 Lucy Liu: Age? 43. Her secret to looking young? Acupuncture. Lucy likes to go in for a session once a month in order to maintain her health and credits it for keeping her skin looking young. 5. 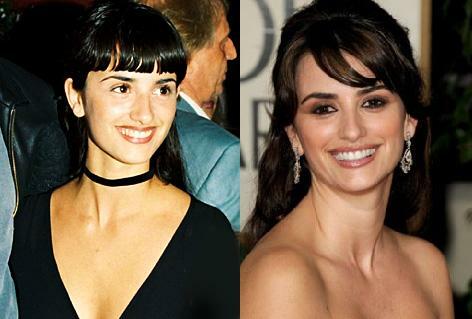 Penelope Cruz: Age? 38. Her secret to looking young? Anti-wrinkle cream. Penelope washes her face daily and applies moisturizer with anti-wrinkle cream on her face which she credits to keeping her looking young. 4. Cindy Crawford: Age? 46. Her secret to looking young? Changing her hair color & length. To Cindy, hair can make a person look younger in a matter of minutes. 3. Halle Berry: Age? 45. Her secret to looking young? Vitamin C. Halle likes to exfoliate her skin on a regular basis and applies pure vitamin C on her face before applying a moisturizer. 2. Monica Bellucci: Age? 47. Her secret to looking young? Olive oil. Monica likes to wash her hair only twice a week and before she washes her hair she likes to put olive oil in her hair to moisturize it. She also likes to dilute her shampoo since she believes that concentrated shampoo is harmful to her hair. 1. Kate Winslet: Age? 36. Her secret to looking young? Staying natural. Kate likes to stay natural and is anti-plastic surgery. What's your favorite anti-ageing secrets?